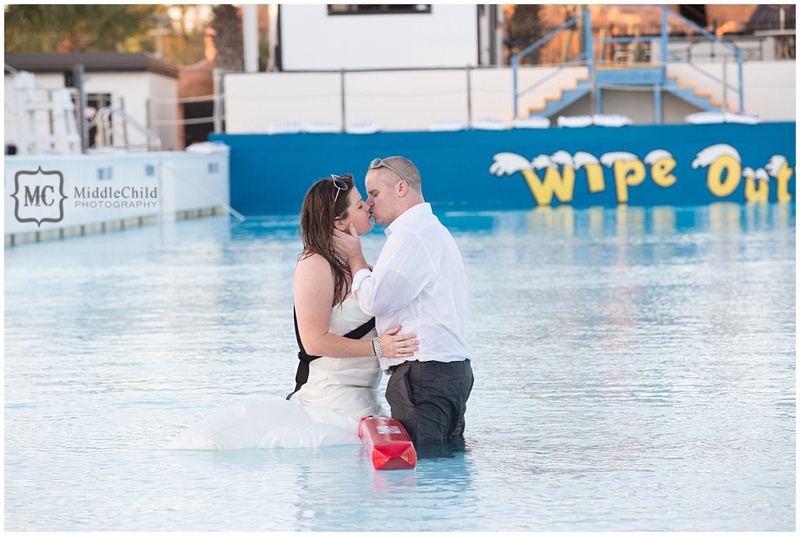 Steve and Jennifer met life guarding together at Wild Water the summer of 2001 (15 years ago this May!). 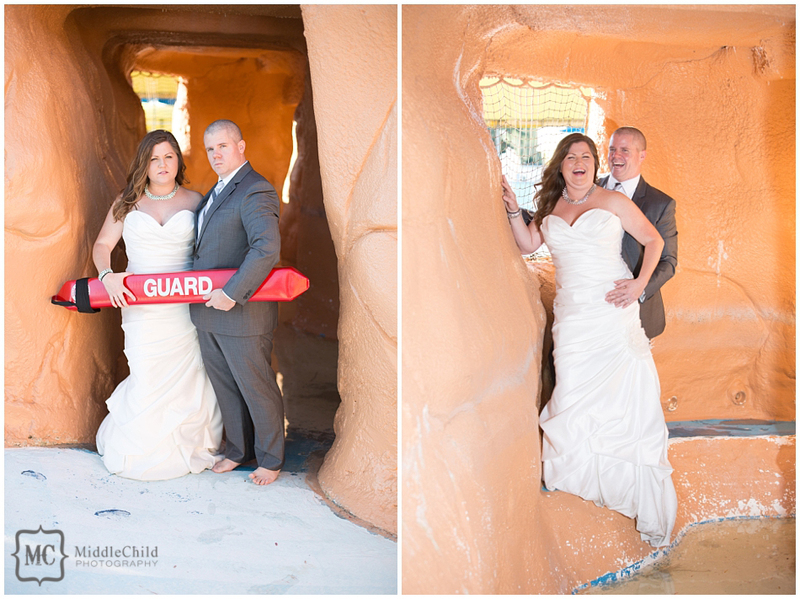 He was only there for that one summer and she stayed for 7! 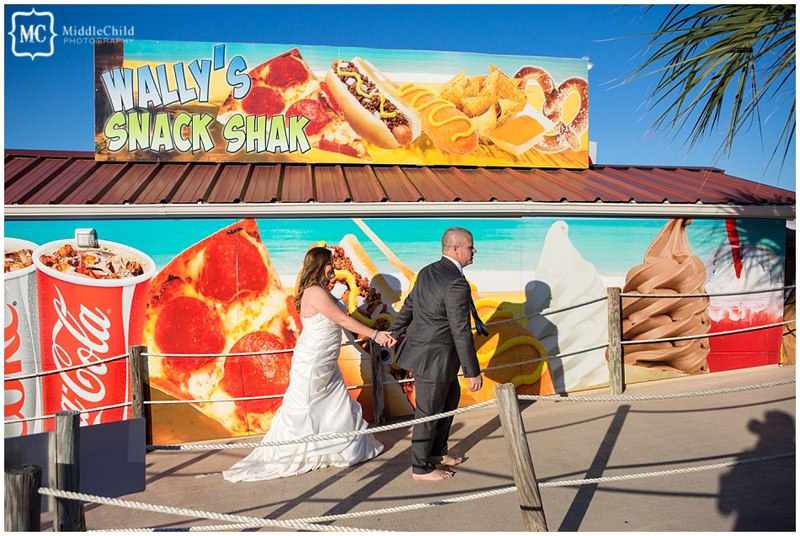 But one summer was all it took for them to make a lasting connection! 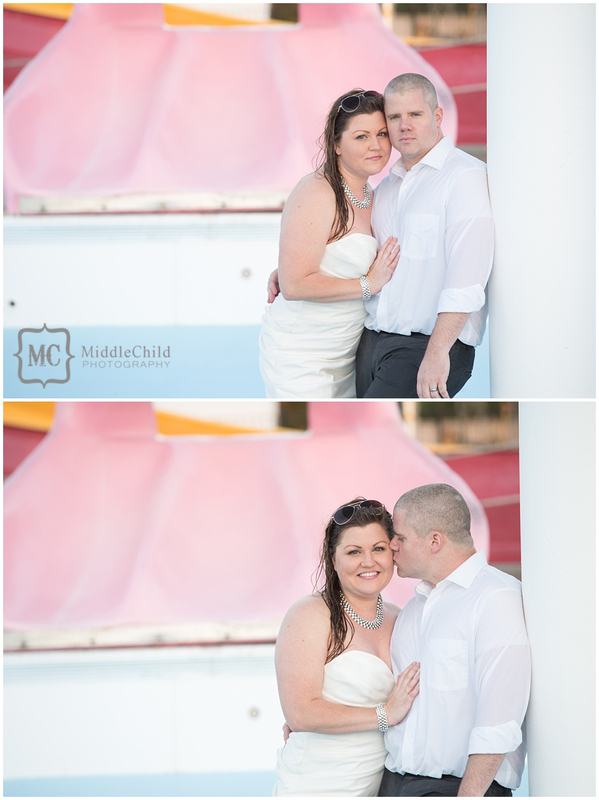 They maintained being friends for 6 years before they actually started dating, and were married 5 years ago in 2011! 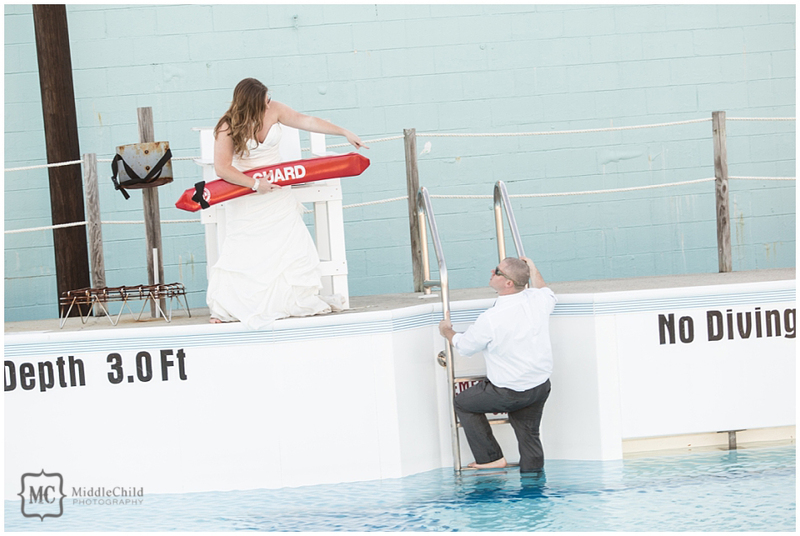 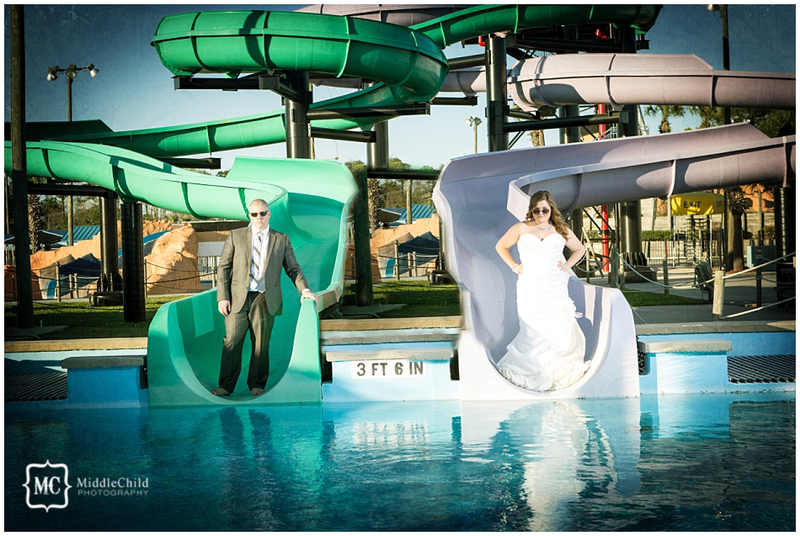 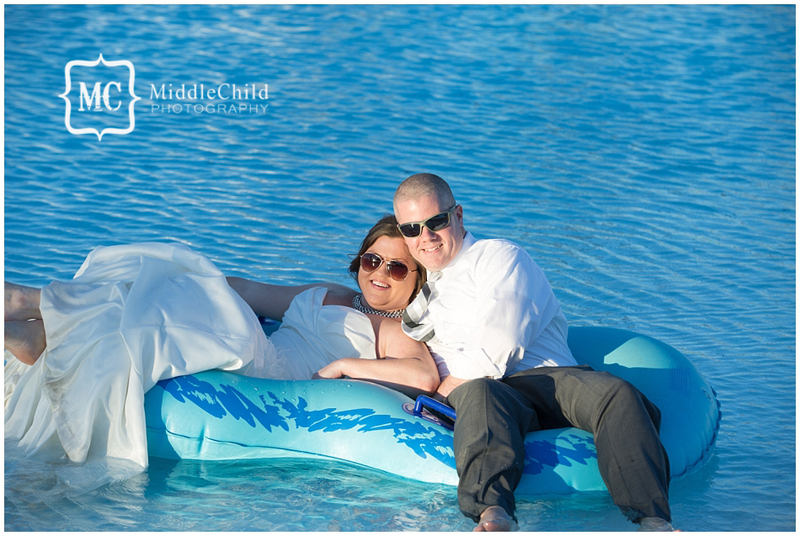 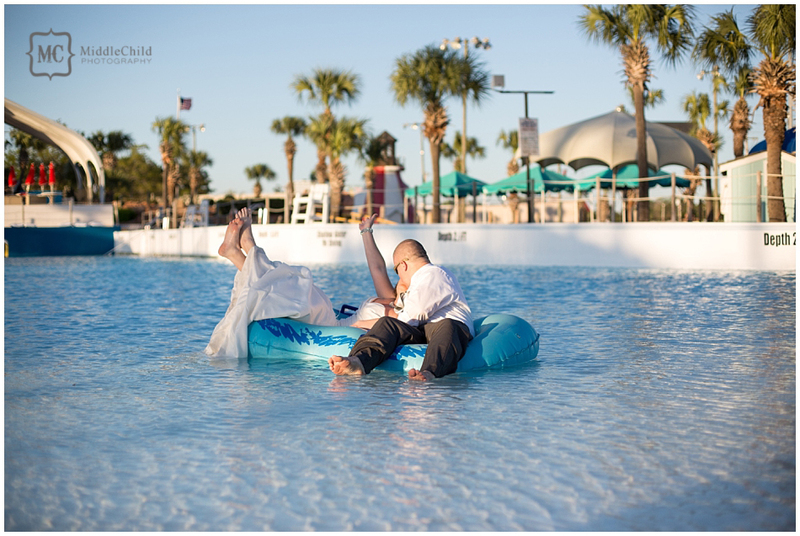 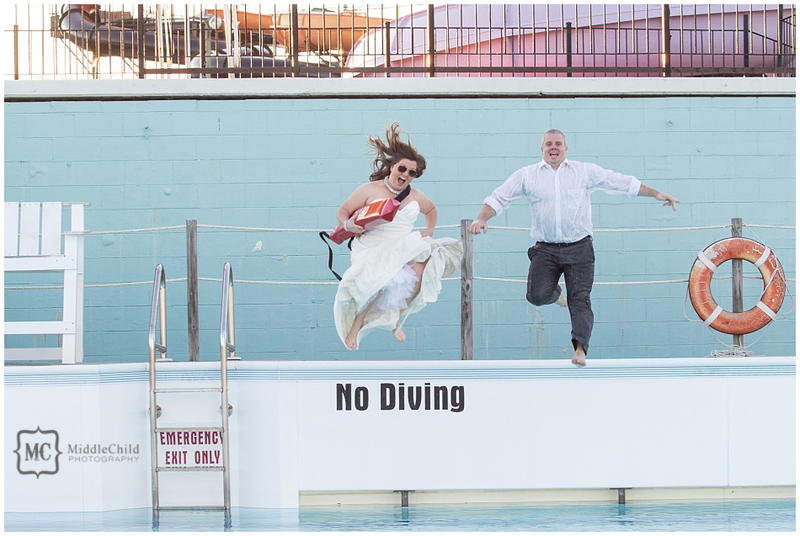 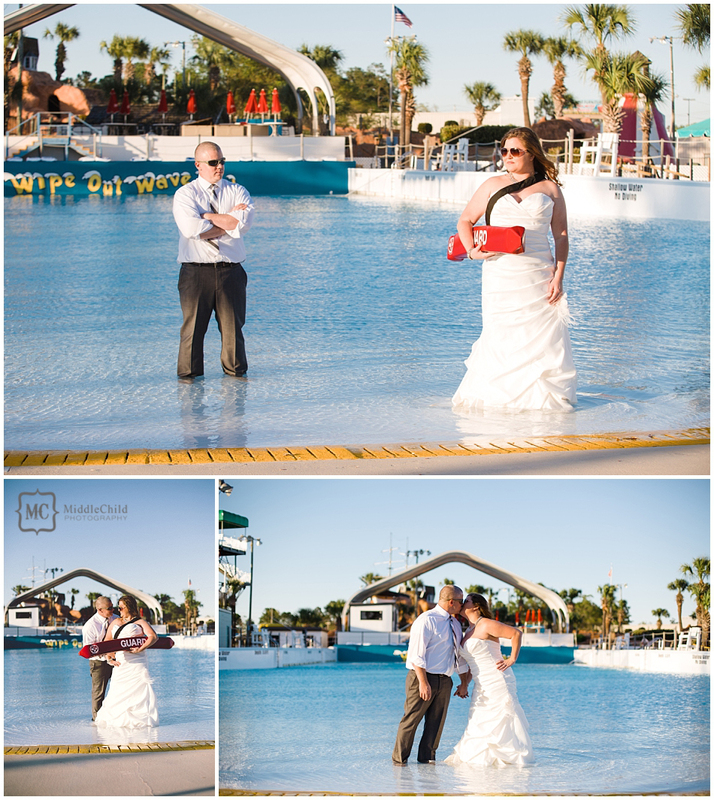 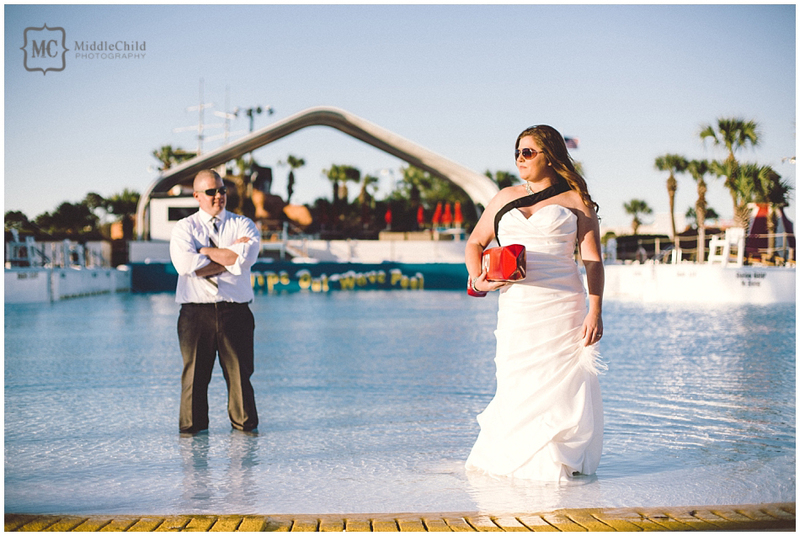 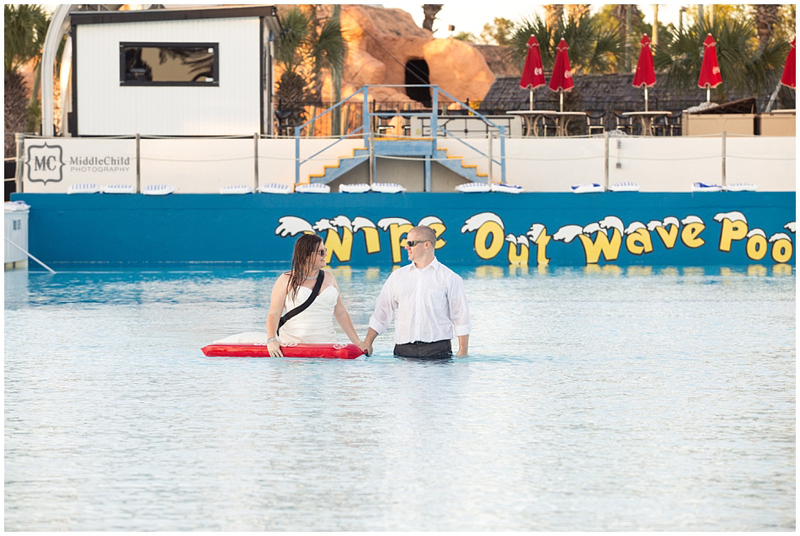 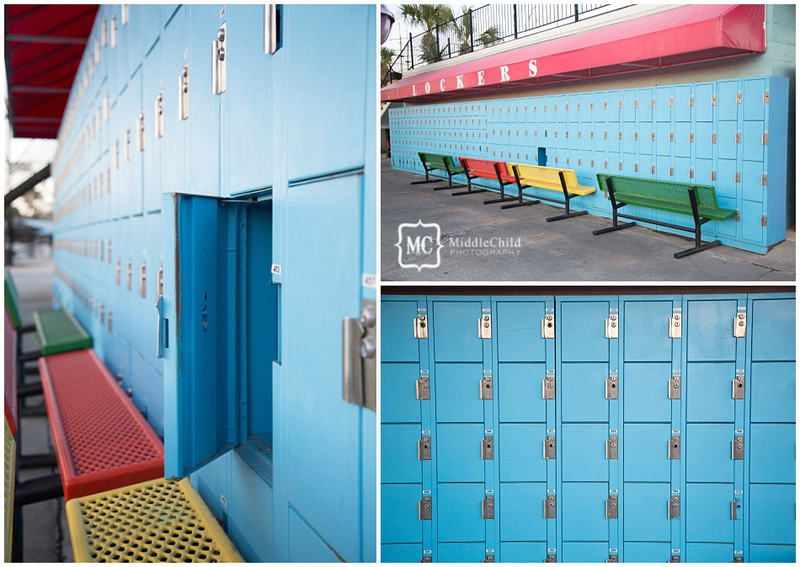 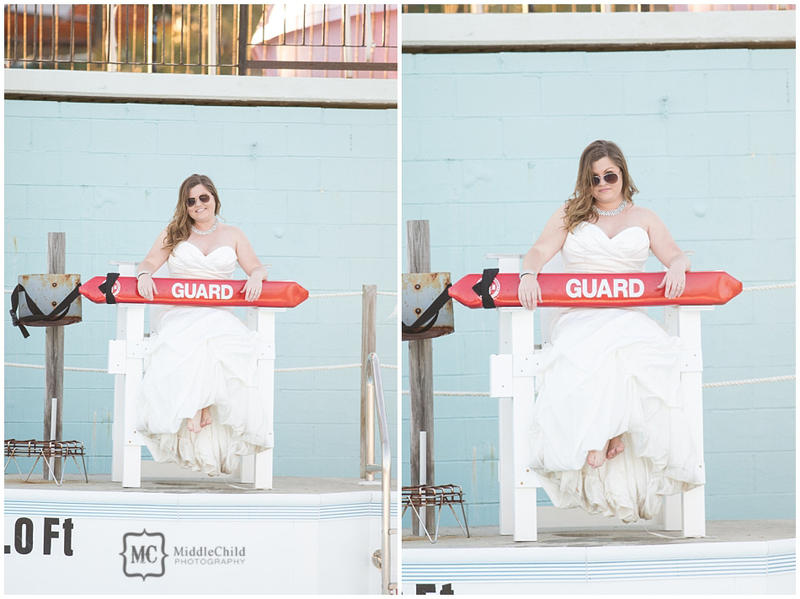 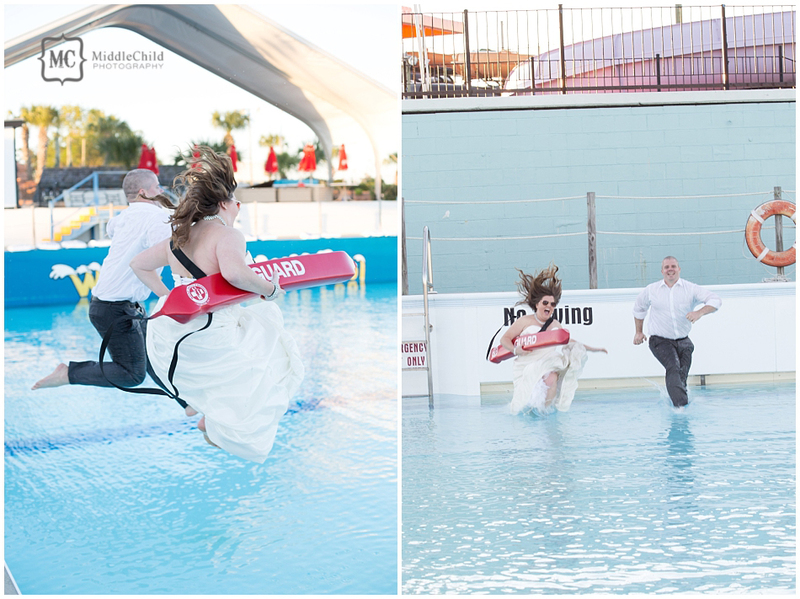 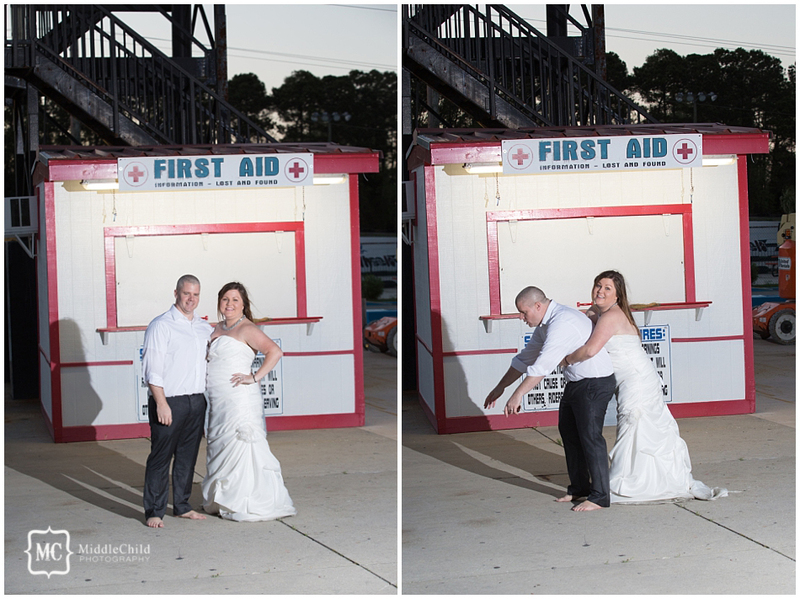 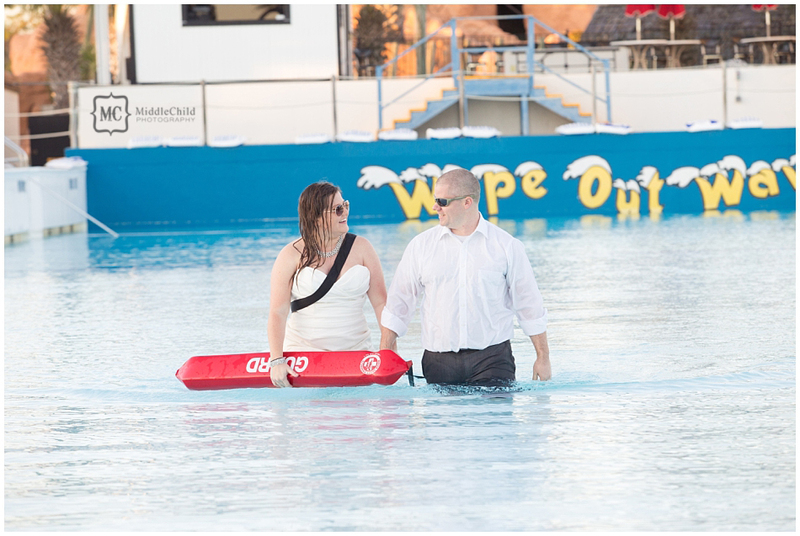 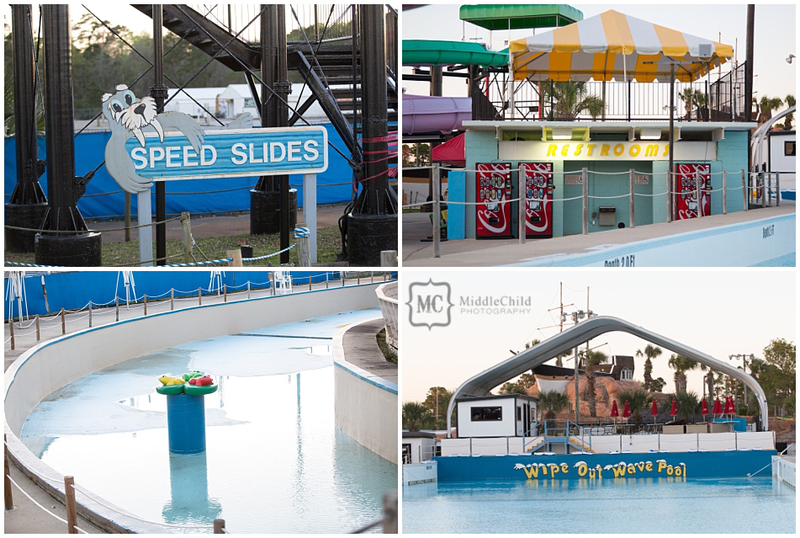 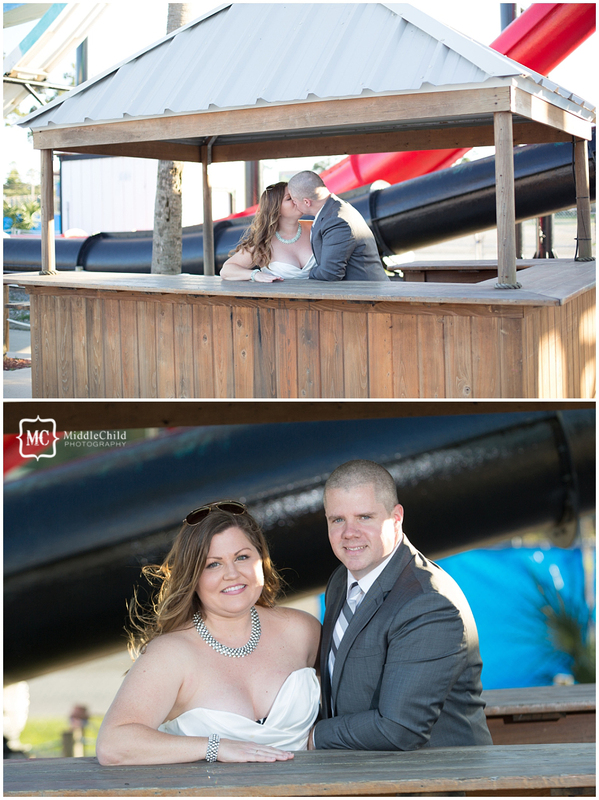 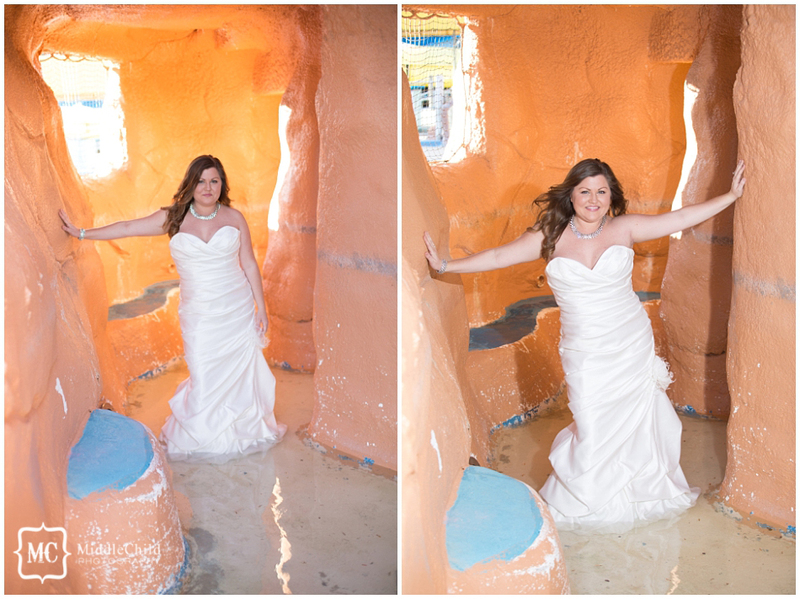 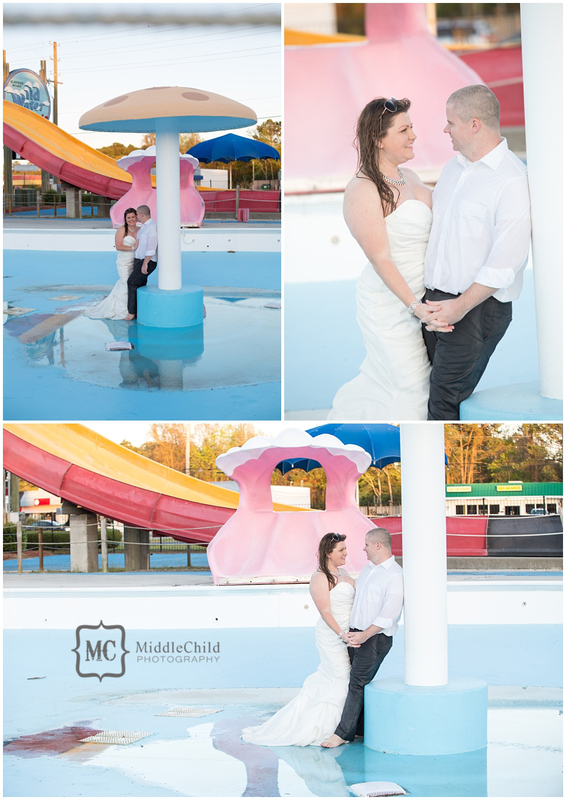 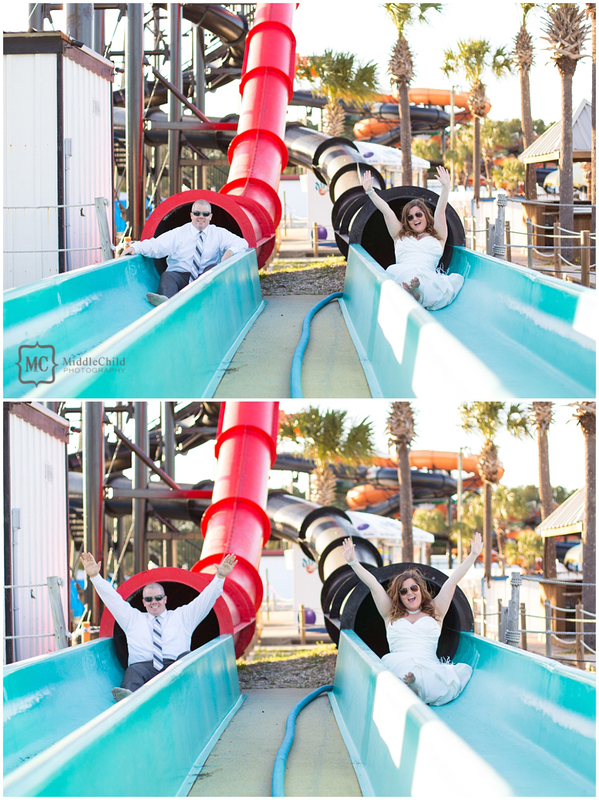 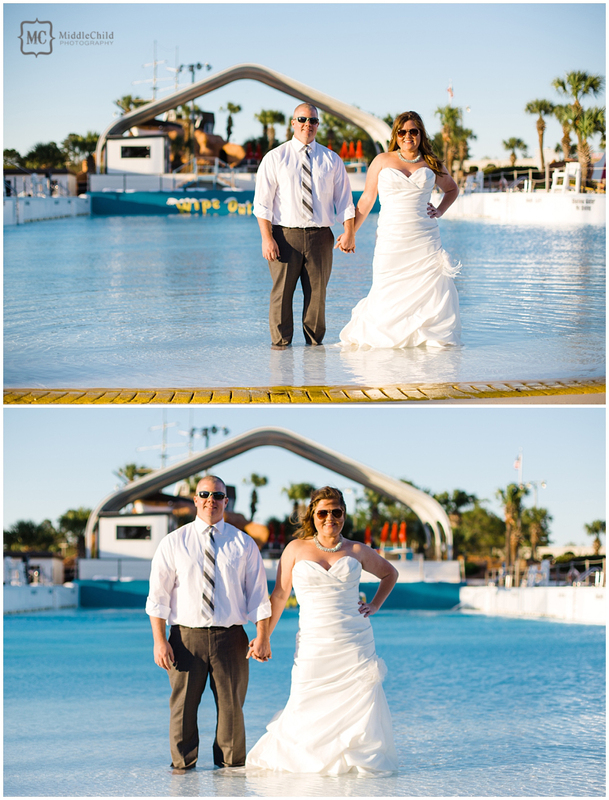 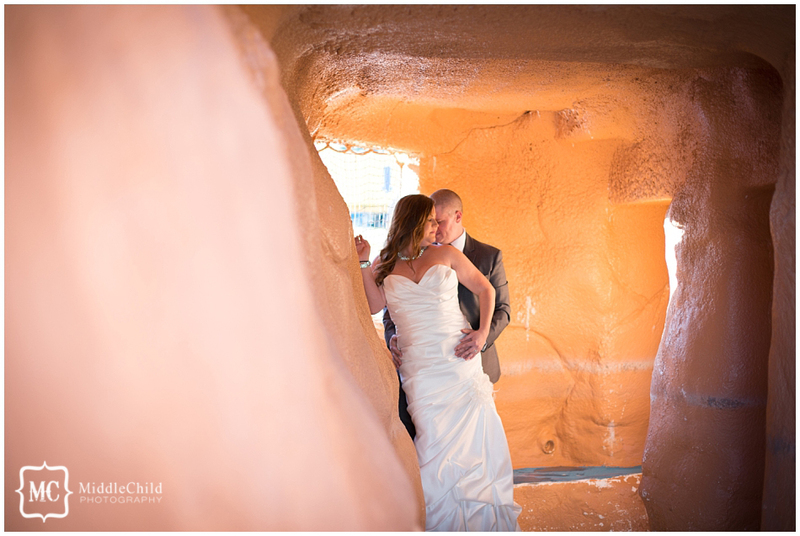 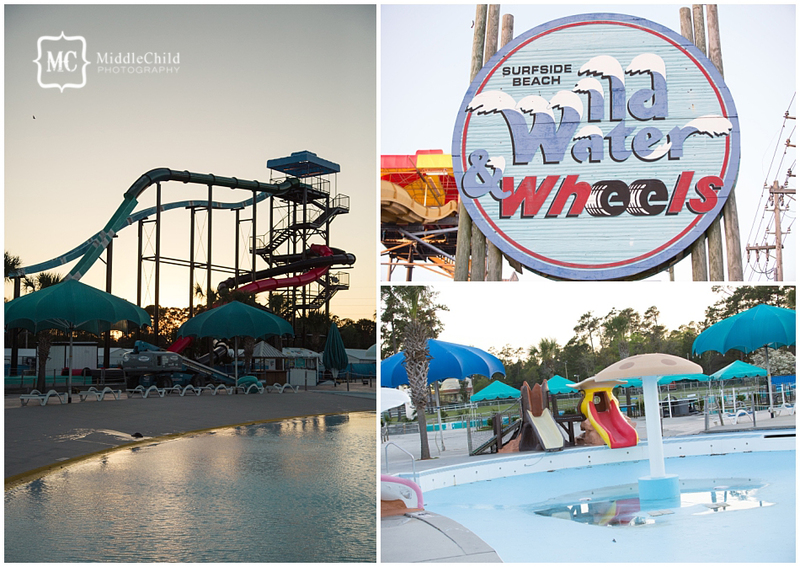 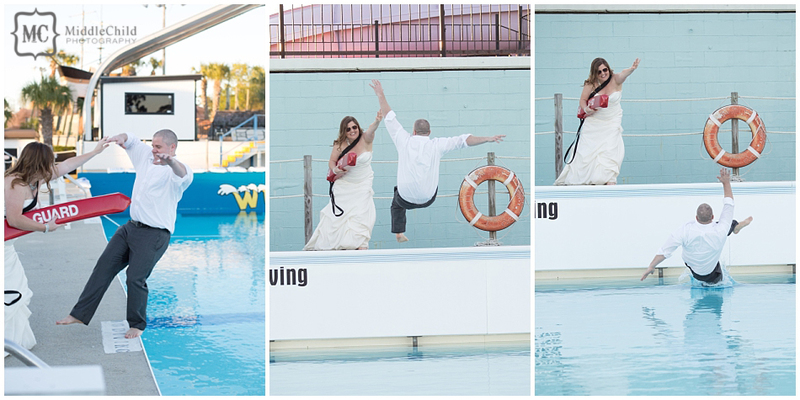 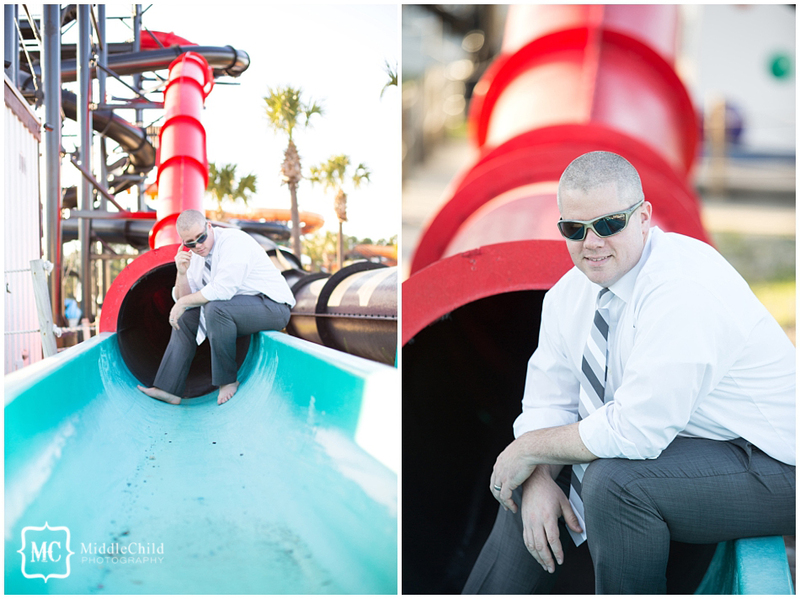 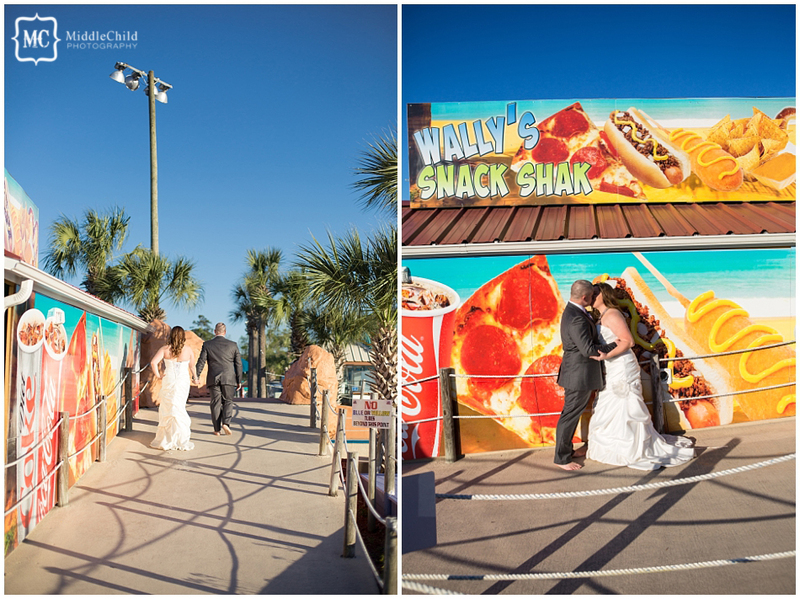 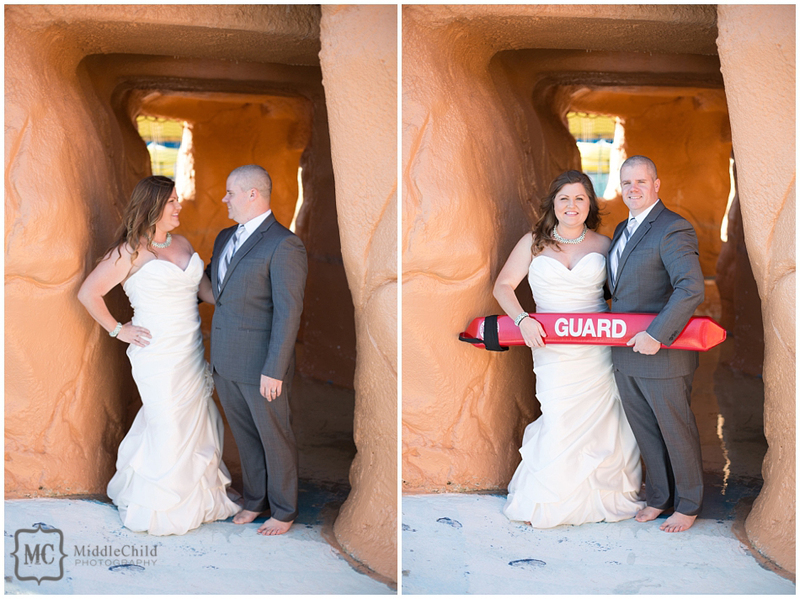 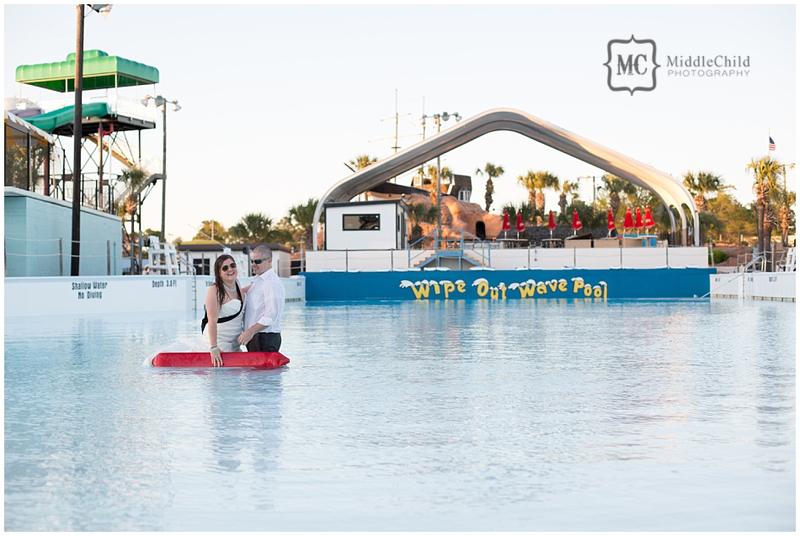 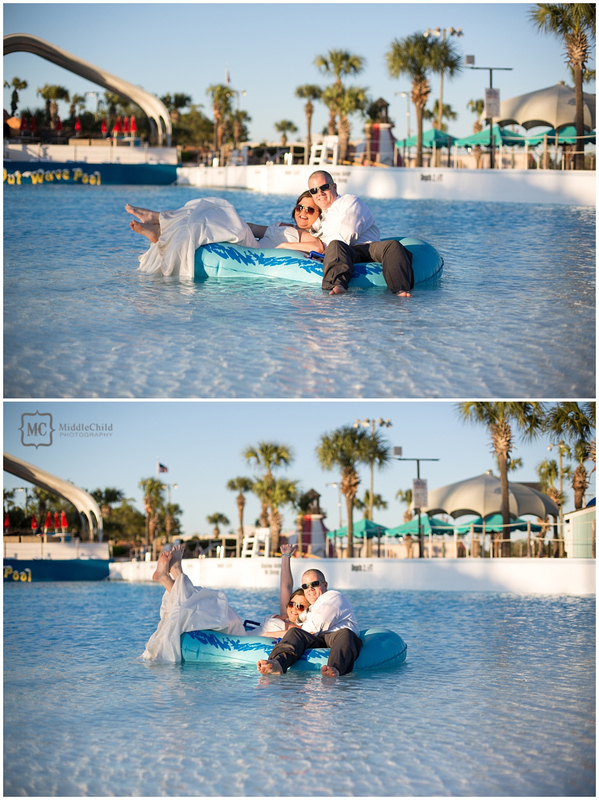 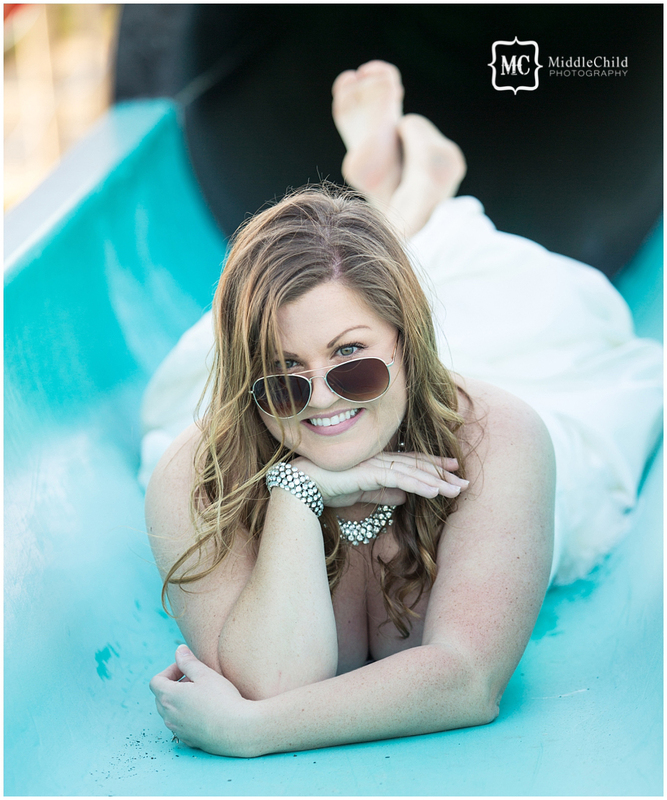 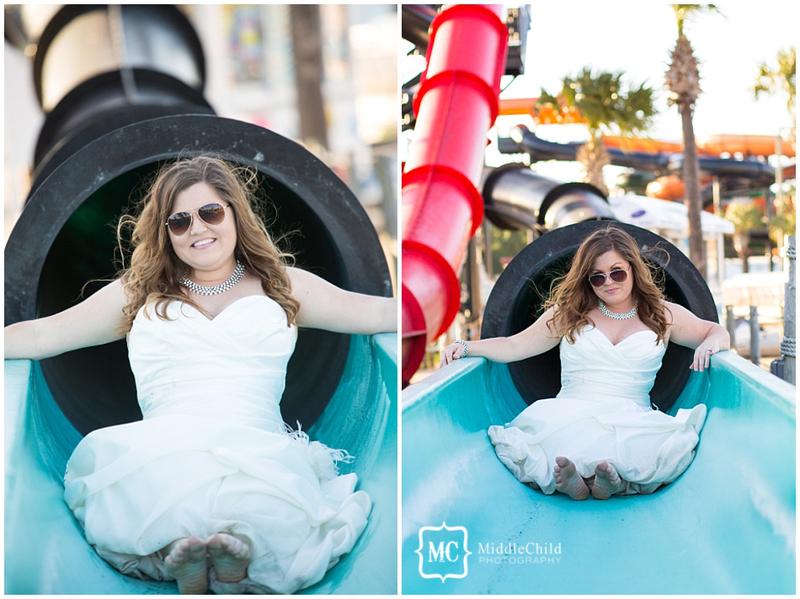 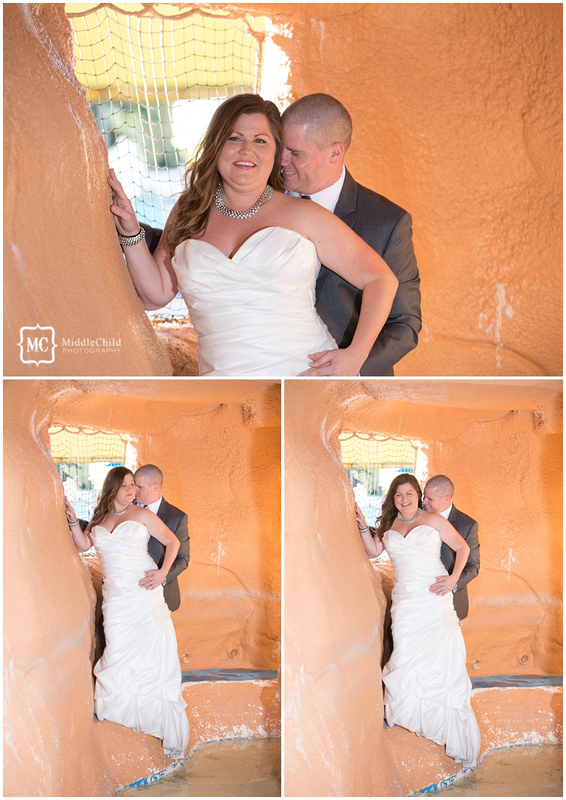 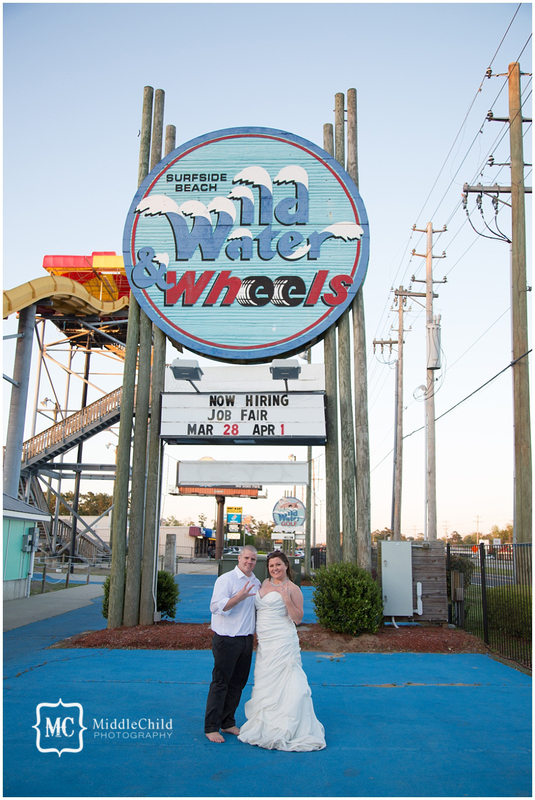 5 years and 2 kids later…the waterpark will always hold a special place in their hearts.